Martha Stewart and her niece Sophie Herbert make necklaces out of pearl buttons.... Lay out your buttons on one piece of felt. Arrange into a design you like using a �u� shape (as pictured). 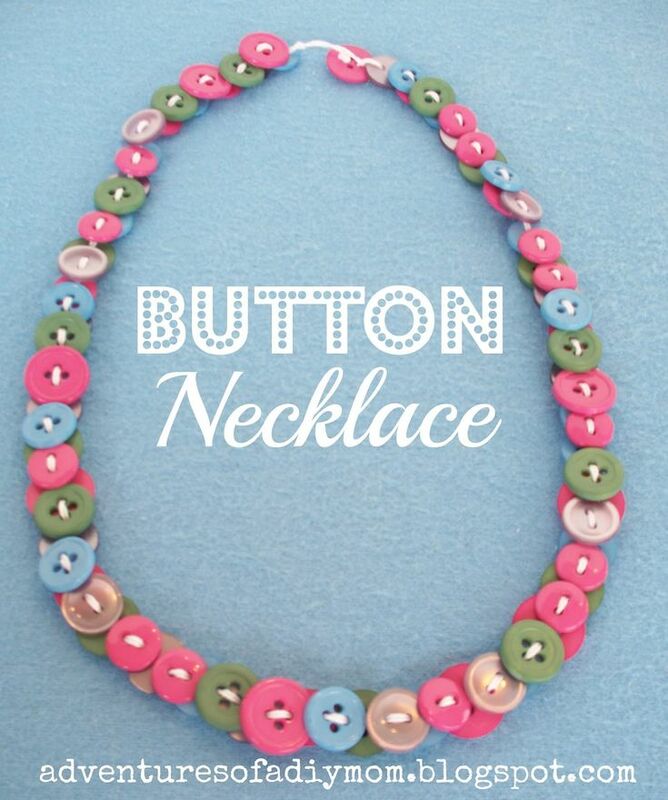 The necklace will hang best if the larger buttons are at the bottom of the design. Thread the needle and sew buttons into place on the felt. "Make a button caterpillar out of buttons and chenille stems. I did this with my church kids, it was a huge success, they really loved it, even the boys!" I did this with my church kids, it was a huge success, they really loved it, even the boys!"